RSA Global is a multinational tech forward third-party logistics provider based in Dubai, with international alliances that help extend its reach to every corner of the world. The member companies under RSA Global include RSA Logistics, RSA-TALKE, RSA Cold Chain, RSA National and Meesan Logistics. 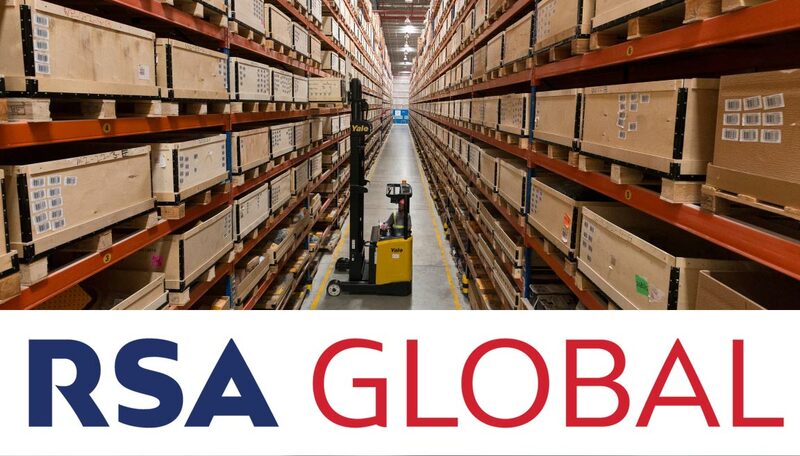 RSA Global offers storage and 360-degree supply chain solutions, including distribution, transportation, and international freight. RSA Global's clients hail from a diverse portfolio of industries that include automotive, power generation, petrochemicals & chemicals, and food & beverage. RSA further deploys its expertise by offering on-site logistics to companies that operate their own warehouses - bringing sophisticated and tailor-made people, process and technology solutions to the client's doorstep.